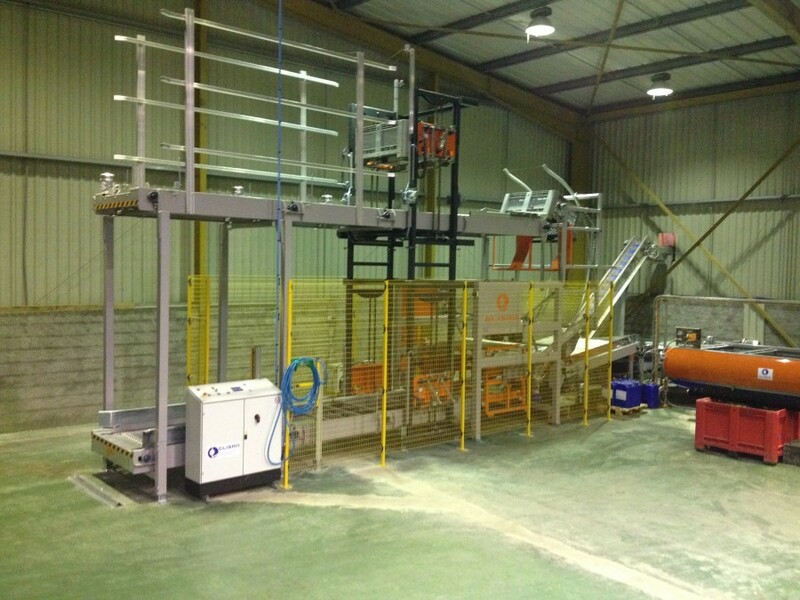 The Elisam Bin Tipper is definitely one of the best machines on the market. 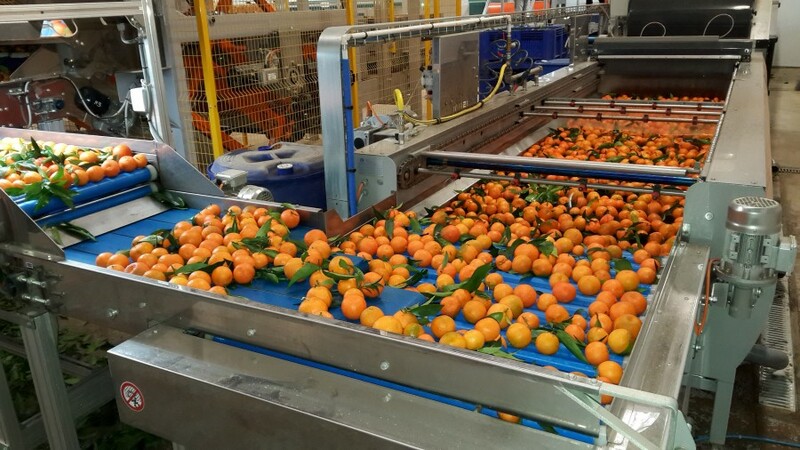 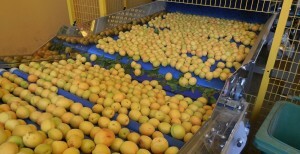 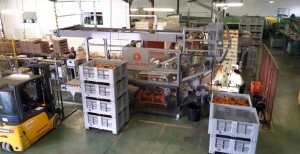 It provides a huge production capacity connected to a great delicacy in the emptying of the product. 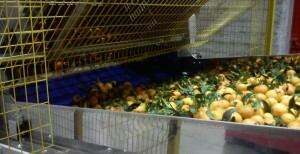 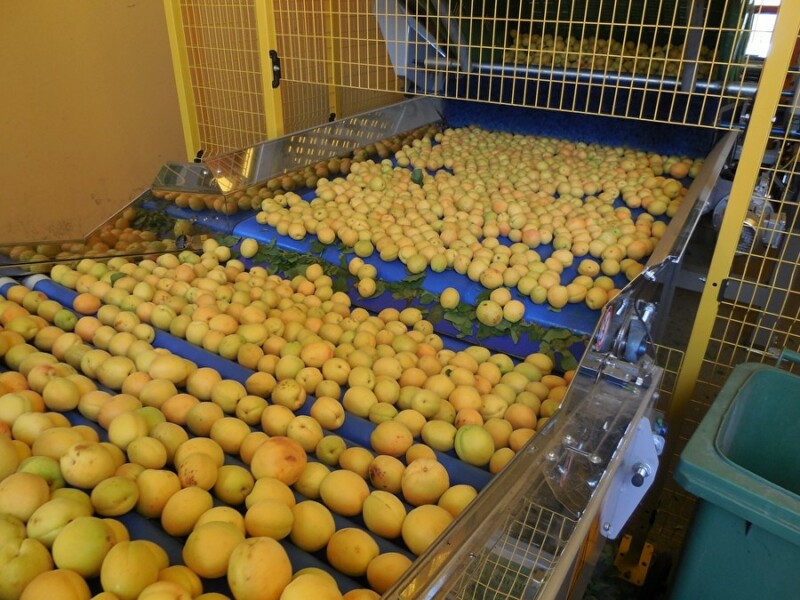 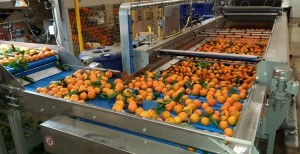 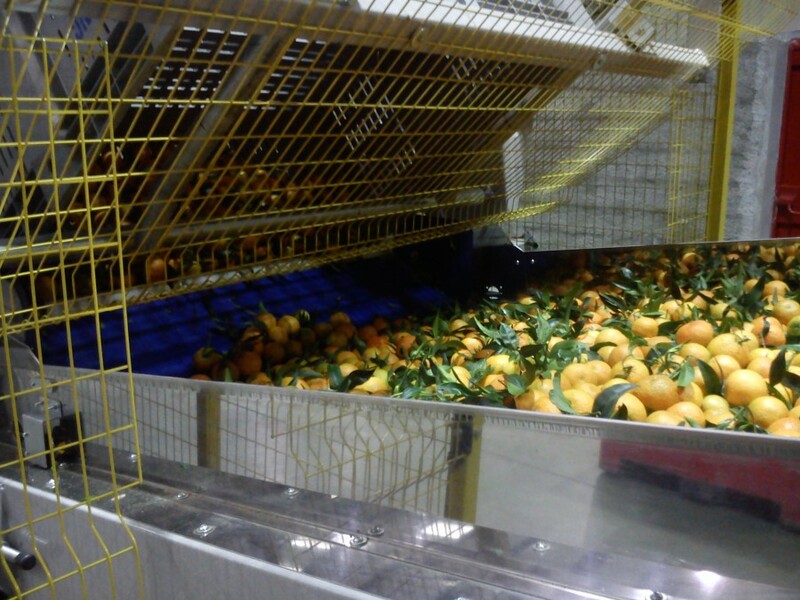 Can be used with all types of products: potatoes, peaches, citrus (also with leaf), kiwi or apricots. 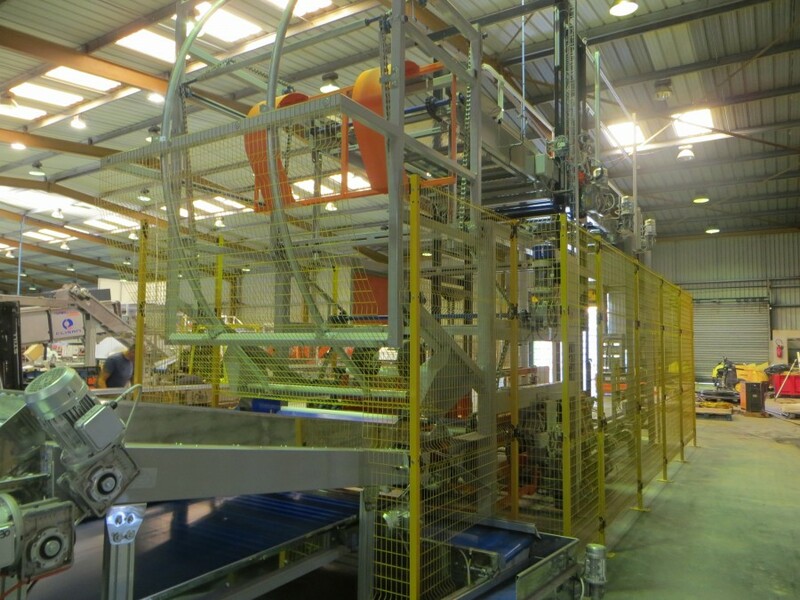 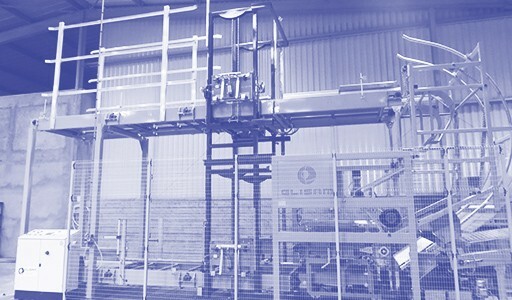 It can be completed with bin stacker and destacker to create a big buffer and to avoid the constant presence of an operator for loading and emptying. 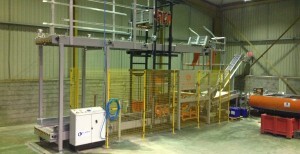 Additionally it can be customized according to the Customer's needs and to the available space. 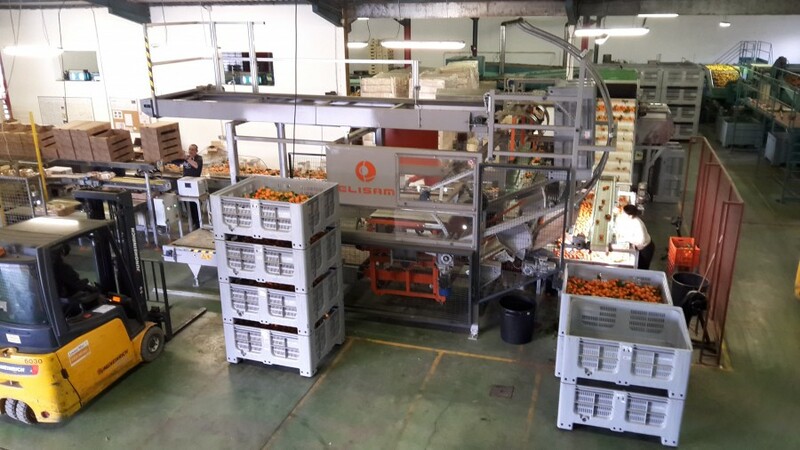 Thanks to the high emptying angle, it not only guarantees a great delicacy but also a great control of the Fruit flow without any interruption until the end of the bin. 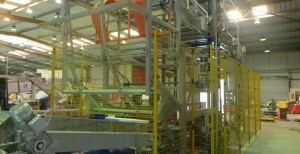 Finally, if required, it provides the ability to handle different types of bins simultaneously.